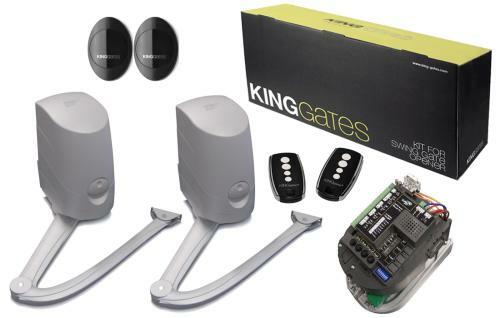 Dispatched from manufacturer please allow 4 to 5 days for delivery. 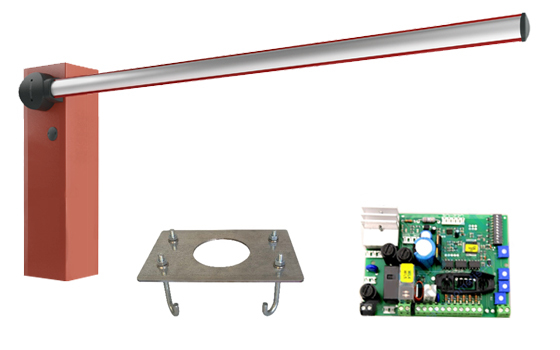 Open 4000 is a 24 volt Barrier kit complete with a 24volt motor and capable of handling boom arm up to 4 Metres The kit consists of barrier unit with lockable hatch and built-in control unit, 4 metre boom arm and foundation mounting plate.The control unit has auto programming,, Slow down for the end of travel, Obstacle detection, Pause time, Pre lamp, programmable safety inputs for photo beams or safety edges and much more. 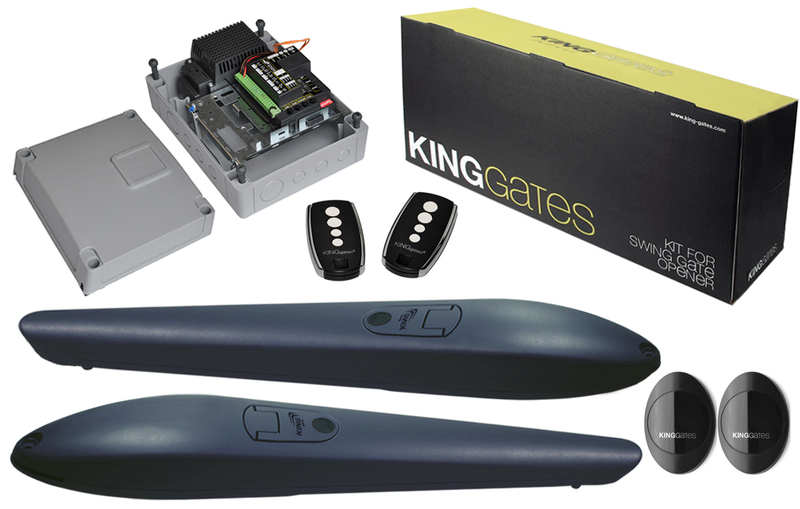 Please note that an optional back up battery and charger card is available for all the low voltage King Gates range of motors. Please look under accessories.